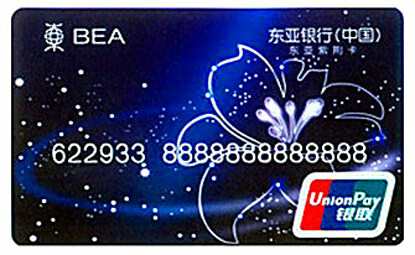 Selfridges today became the first department store in Britain to accept China’s only debit and credit card brand. 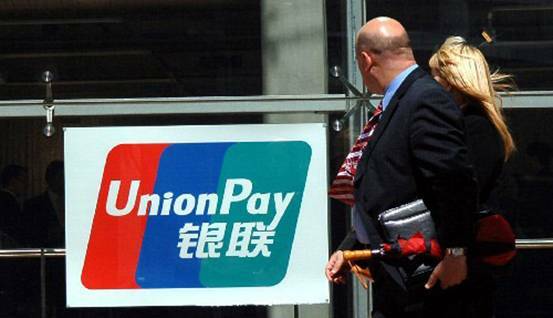 Until now, China Union Pay – the only Chinese bank card to operate as Visa and Mastercard do in Europe – had been accepted by only a few small businesses, making Britain the only major European nation not to welcome it. Stores on the continent that have adopted CUP, including Galeries Lafayette in Paris, found they doubled sales to Chinese customers within the first year of trading with the system. Can’t wait to try my UnionPay debit card out this weekend! Gordon Brown has announced he is resigning as UK prime minister. His decision comes as the Tories and Liberal Democrats are poised to agree a deal to form a government. Labour’s attempts to negotiate a deal of their own with the Lib Dems, after last week’s inconclusive election result, ended in failure on Tuesday.